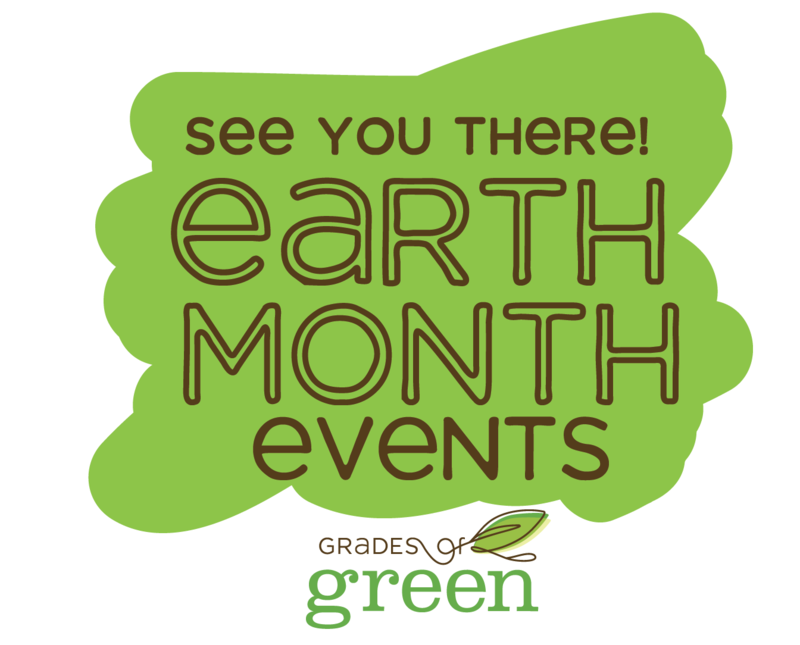 Grades of Green Spring Schedule! 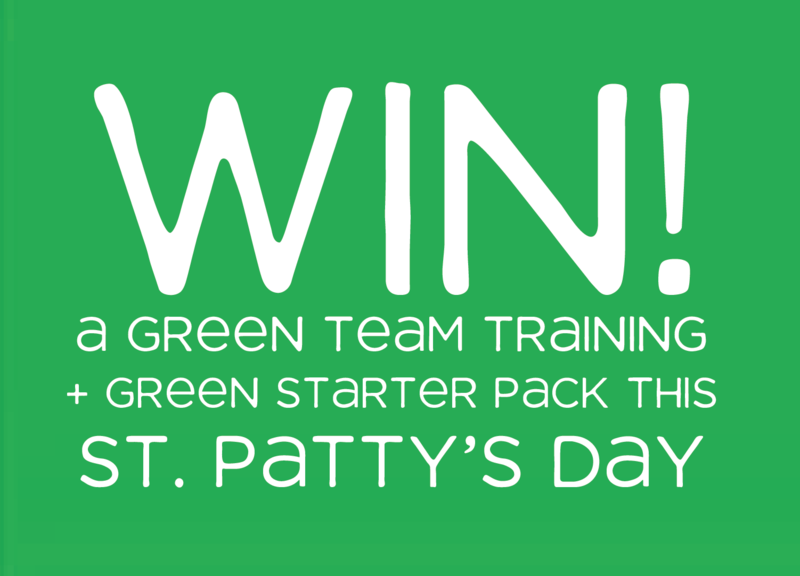 Win a Green Team Training + Green Starter Pack this St. Patty’s Day! 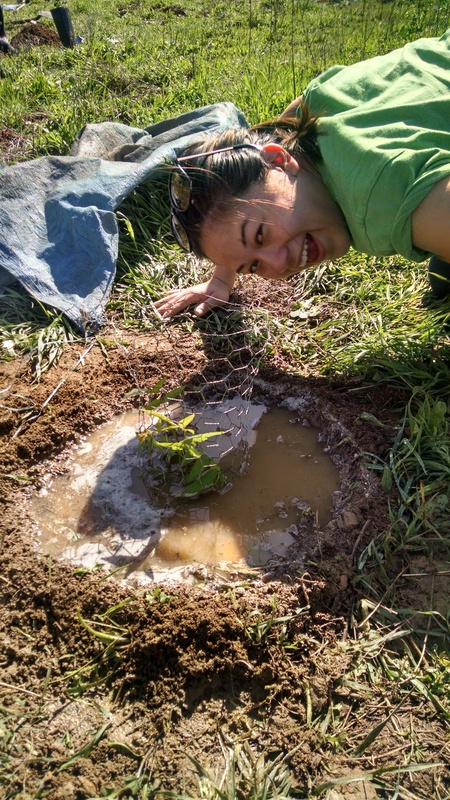 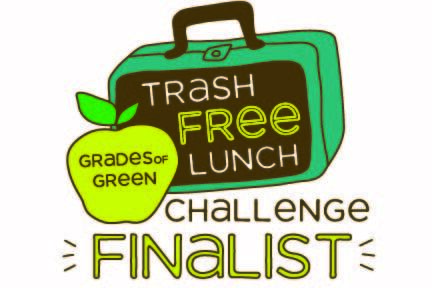 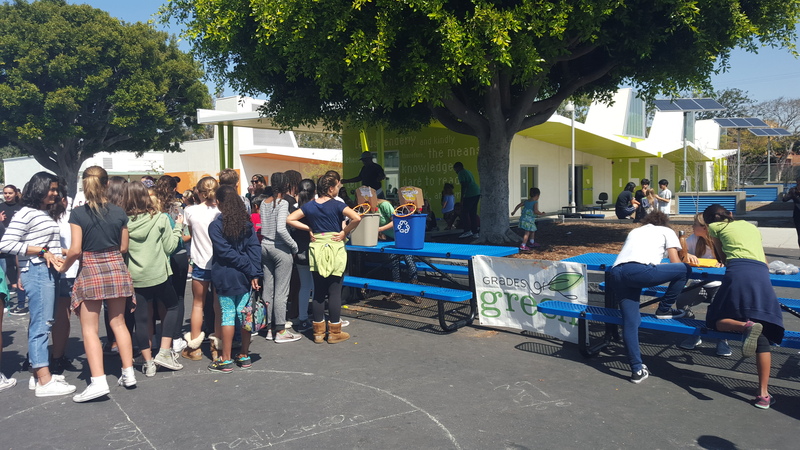 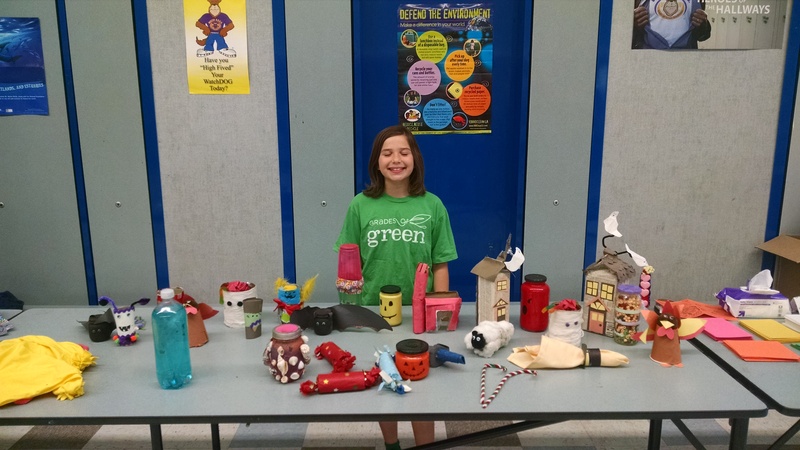 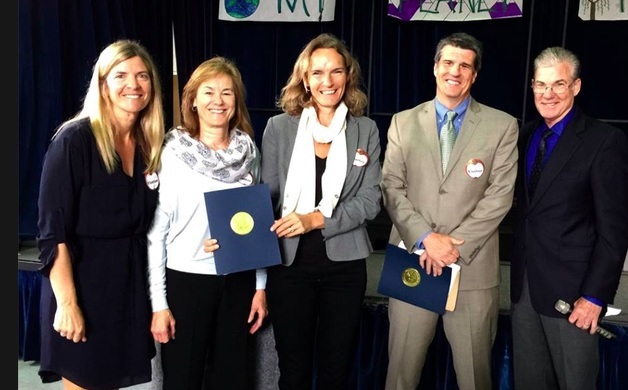 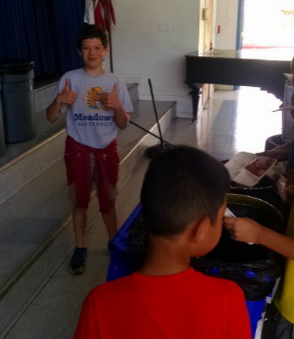 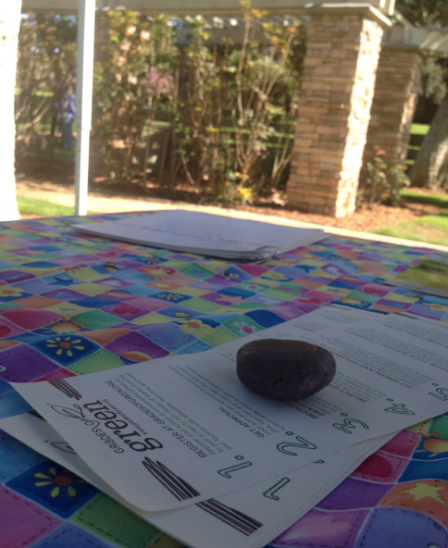 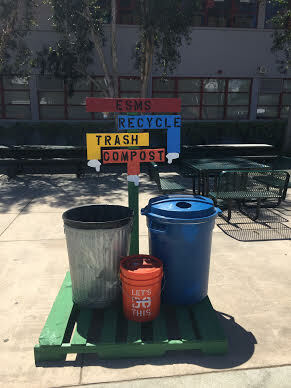 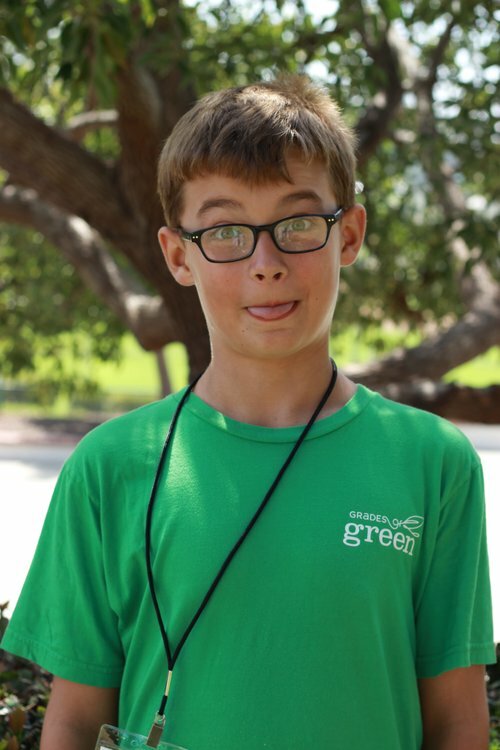 Youth Corps Student Ethan helps his school reduce 12 TONS of waste!